Summer means delicious treats that are frozen! 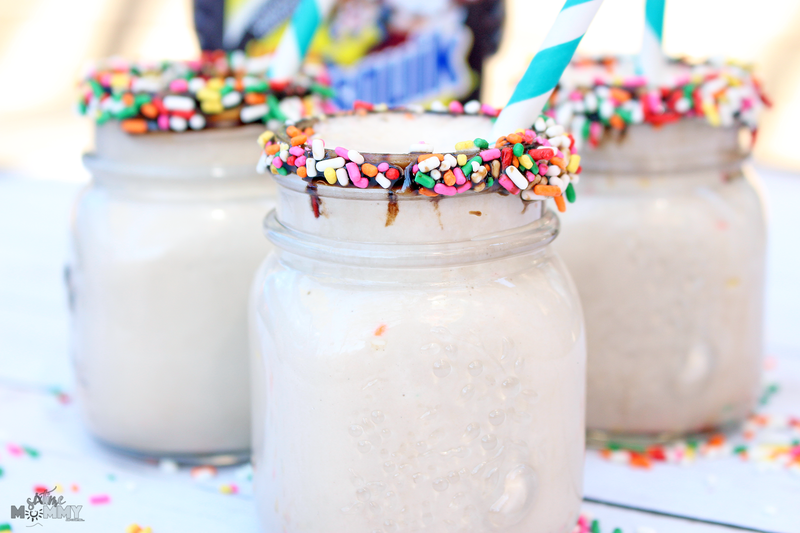 One of those delicious treats I’ve been making for several years for my kids is Sprinkle Milkshakes! 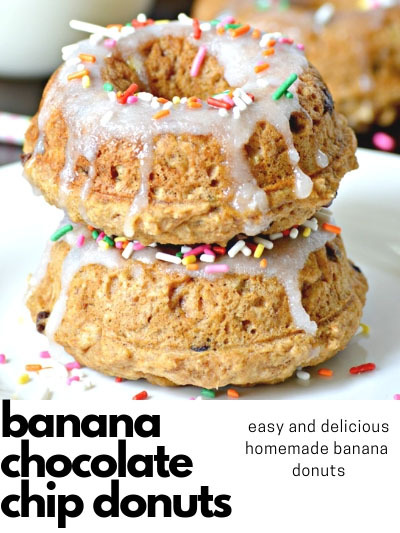 I make big batches, and my kids just love them! 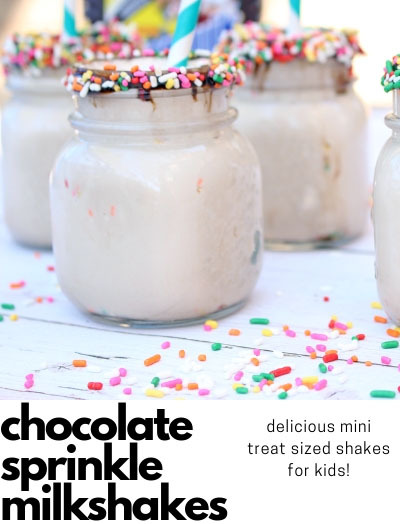 When anyone ever mentions milkshake they immediately think of this delicious sprinkle shake, and of course, I have to make it! 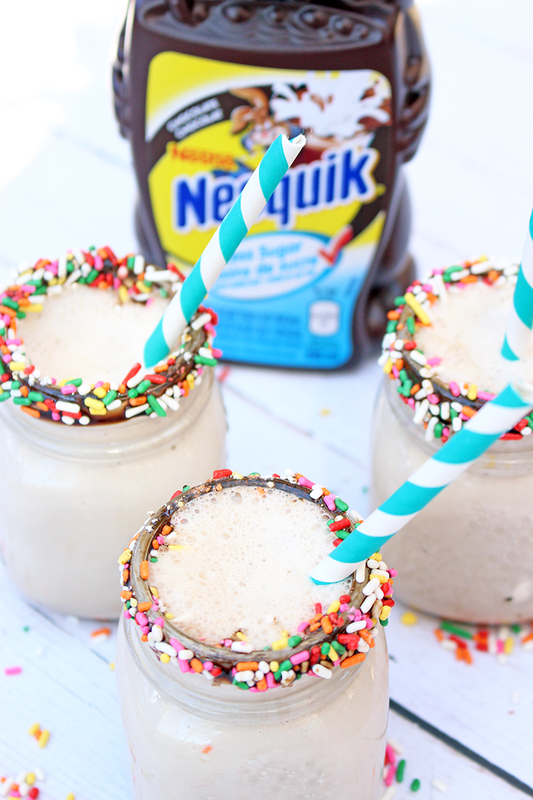 For these milkshakes, I try to make sure they as healthy as a milkshake can be. That is why I don’t use normal ice cream in these, but I use the ice cream I had to eat while pregnant and having gestational diabetes. It tastes the exact same, and it’s delicious! Adding in some fresh strawberries would be a delicious option, as well as on the side of the cup! We’ve done it a few times and it’s extremely tasty, we all know how good strawberry and chocolate go together. 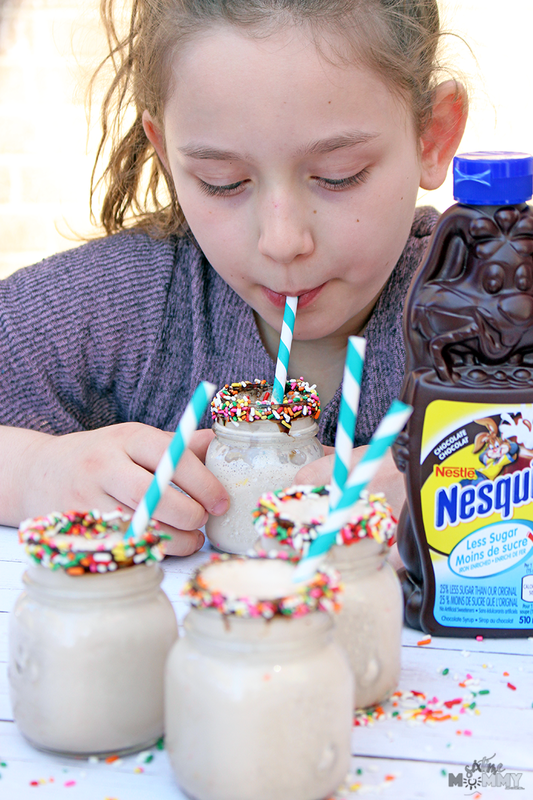 Nesquik is known as “the fun way to get your child to drink more milk”; syrup is fortified with iron, powder is fortified with iron and vitamins A, B, and C.
This recipe yields 4 mini mason jars. They can be found in packs of 4 at the dollar store! Aren’t they really cute? They make for fun backyard treats, or after dinner. They are also small enough that I don’t feel guilty about the kids indulging in them once in a while! They are cold, refreshing and really tasty! When it comes to indulgences for kids we always make a huge batch and portion out accordingly. The kids think the little mason jars are really neat because — 1. They are glass! Usually, they are stuck with cups that are a little bigger but plastic so this makes them feel a bit special, and 2. Mason jars! They are so cute. 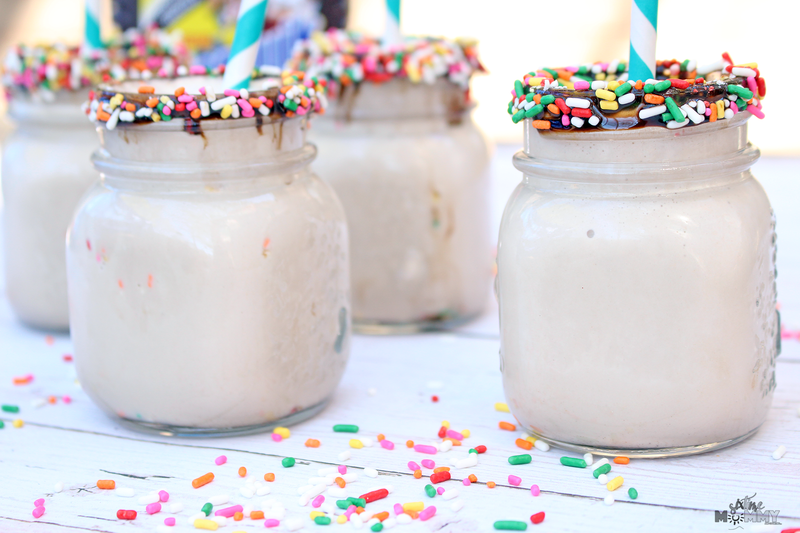 There are so many different ways to make milkshakes but I find less is more, and that’s why we use this recipe and it has the flavor we all desire when it comes to our delicious milkshakes! Do you have a favorite indulgence you like to have in the summertime? Disclosure: This post was sponsored by Nestlé. The opinions are completely my own based on my experience.